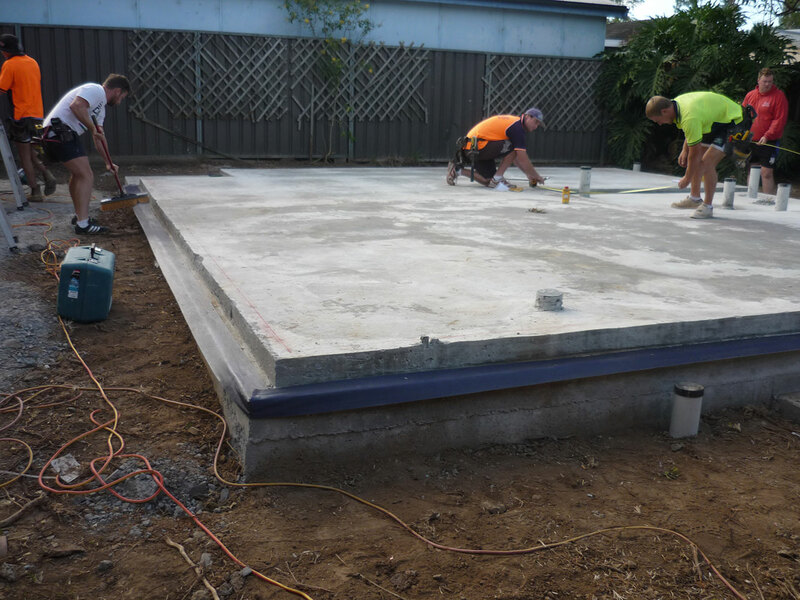 Our completely in-house team of Penrith granny flat builders has years of experience and expertise behind them. We offer a high quality granny flat building service that has gained the following of many loyal customers. If you’d like to increase the value of your home or you simply require some extra living space then we can help you. 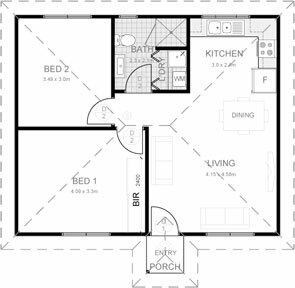 By opting to build one of our modern modular designed Penrith granny flats you can add thousands of dollars of value to your existing property and turn your backyard into a stream of passive income. 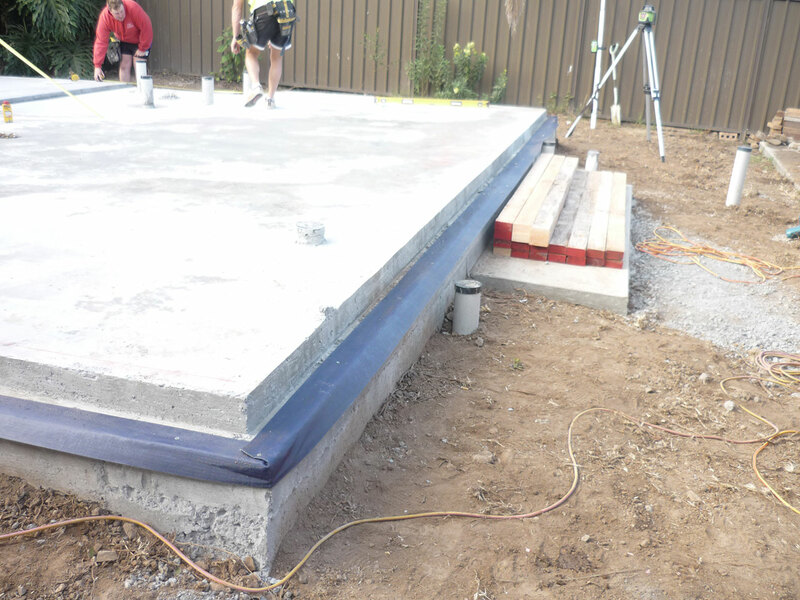 We build granny flats using modern construction methods which ensure that your Penrith granny flat is not only beautiful to look at, but is also built to last a lifetime. 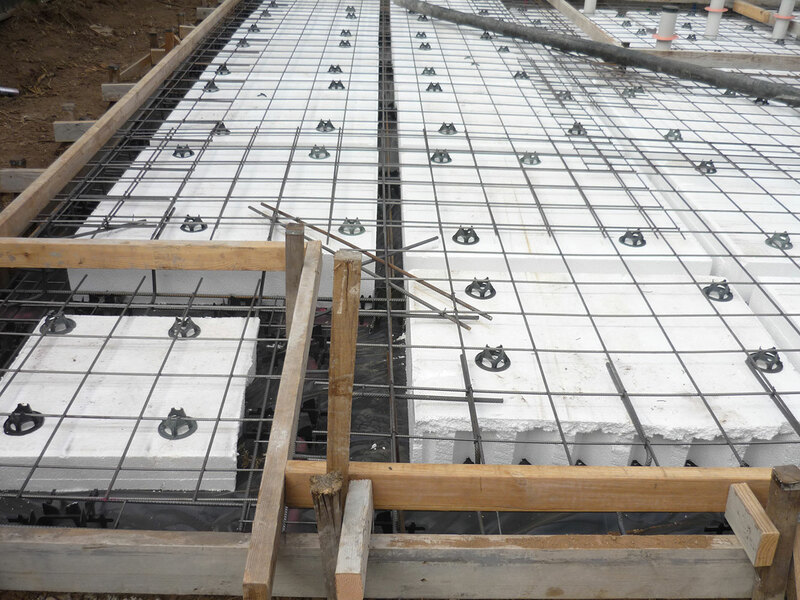 Every detail from the internal and external inclusions, to the well-engineered concrete slab, is built to unmatched levels of quality. We’ve been recognised as industry leaders which is why our granny flats come with warranties that exceed national standards. Book meeting with one of our professional consultants you’ll soon realise that you’re dealing with consummate experts. 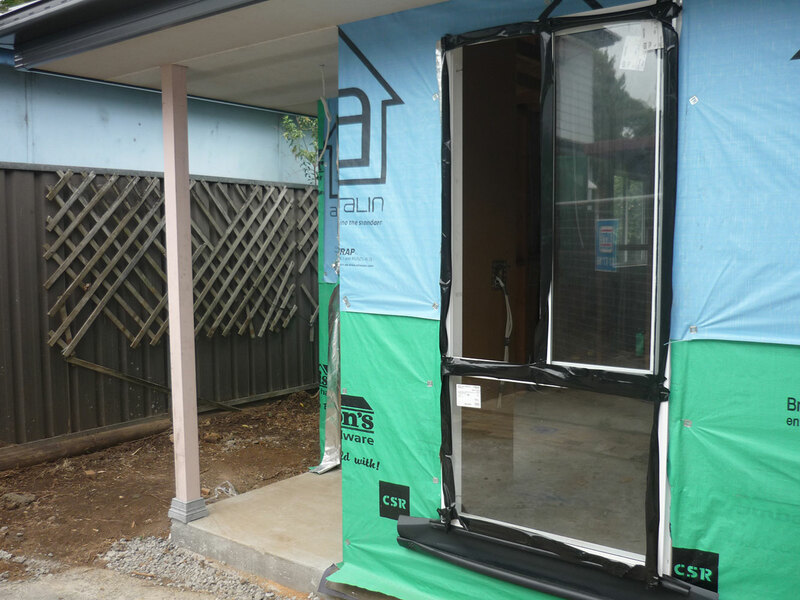 For this Penrith granny flat project, investment associates Andrew and Stephen wanted to build the granny flat on a budget so they could achieve the highest returns possible when they sold the property in a few months’ time. We successfully helped them achieve this task by showing them where they could save money on different aspects of the granny flat. We often get investment oriented clients like this & we enjoy working closely them so they can obtain the highest returns possible. Although Andrew and Stephen wanted to keep their costs to a minimal they also wanted their Penrith granny flat to look stunning. We finished the granny flat with high quality weatherboard cladding to keep costs down and design the internals of the granny flat to have a spacious clean and simple layout. This combination worked very well and they were very happy with the outcome. We always go the extra mile for our clients to ensure the granny flats we build our exactly what they need. Having all of our professional team members in-house is a great advantage for our clients. It keeps the costs very low for clients should they wish to implement any changes in the plan. Most granny flat providers will charge exorbitant fees to re-consult engineers & designers again before they go ahead with the construction of any changes. Our builders can simply relay the message to our own architects & engineers which can saves lots of money if you need to make changes. Our licensed granny flat builders not only produce amazingly affordable high quality granny flats in Penrith, we also services surrounding areas too. 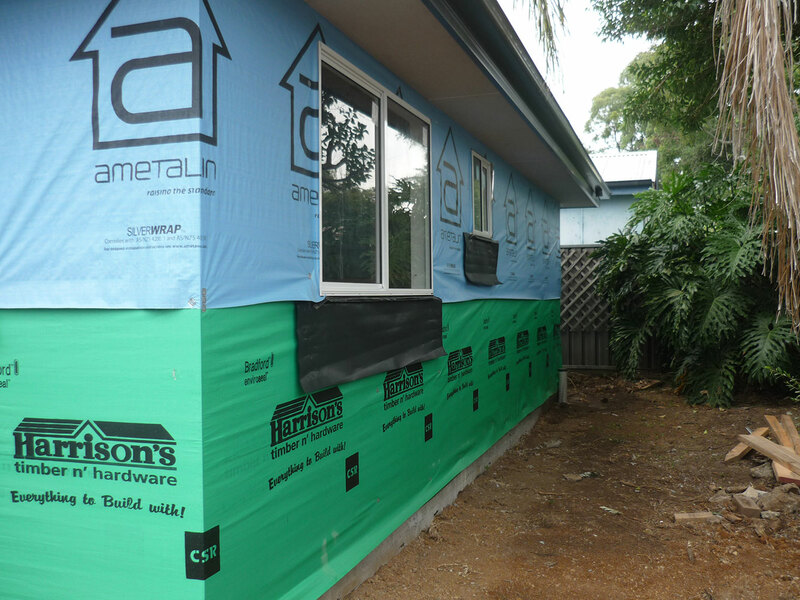 We build granny flats in areas such as Roseville, Castle Cove, and Lane Cove too. We can provide you with a highly accurate free quotation and also provide our clients with after-hours quotes too. Our services are reliable, professional, and friendly. 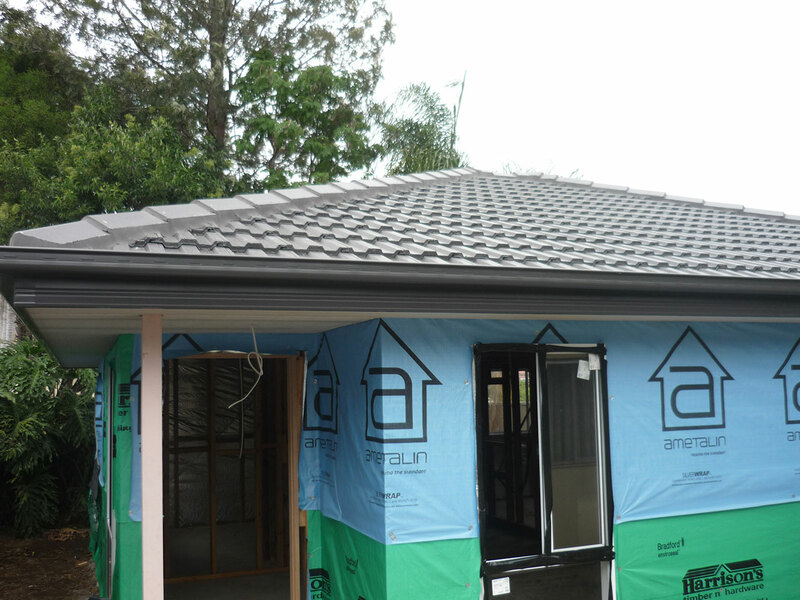 If you want the best granny flat builders Penrith has to will offer then give us a call now on 1300 830 176.